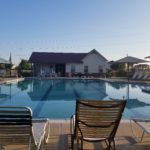 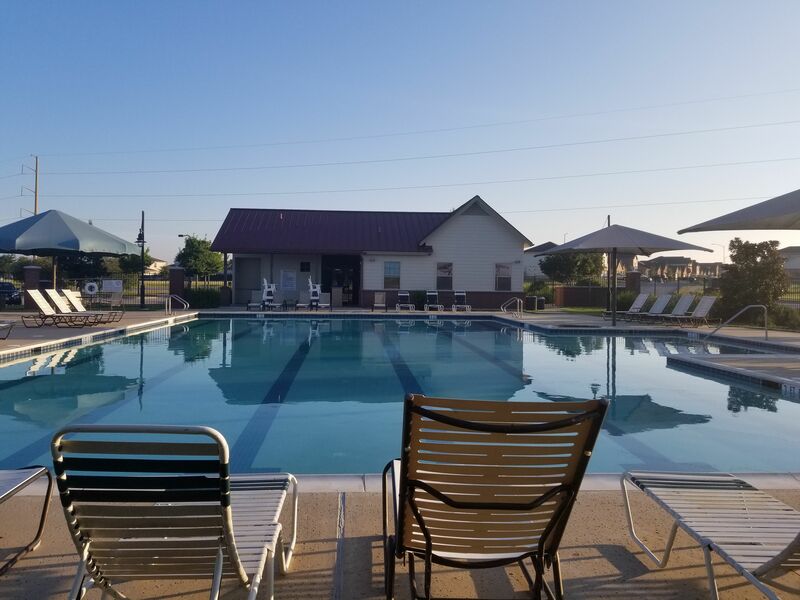 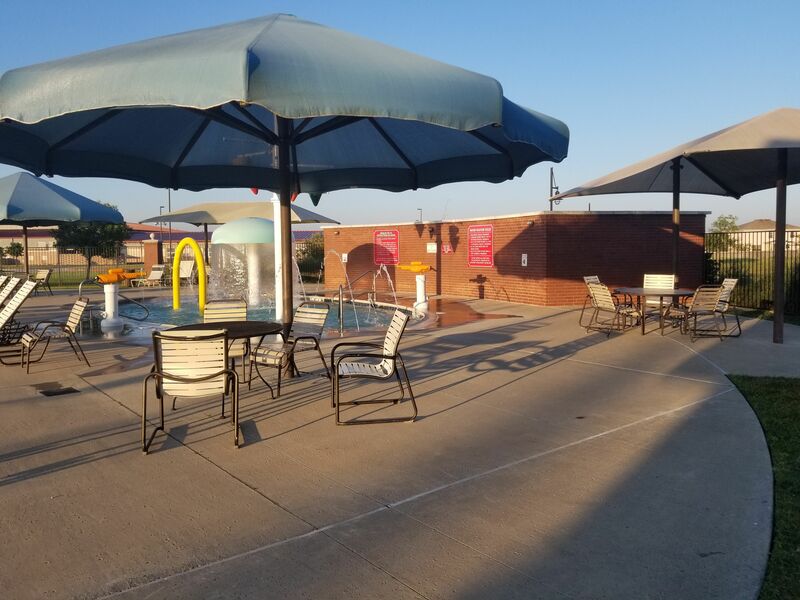 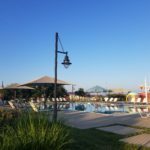 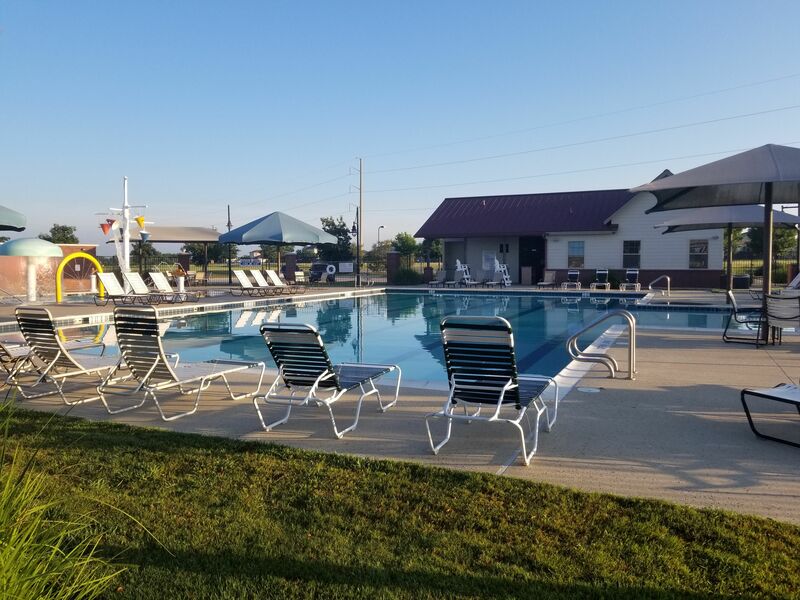 The pool is a perfect place to spend those hot summer days! 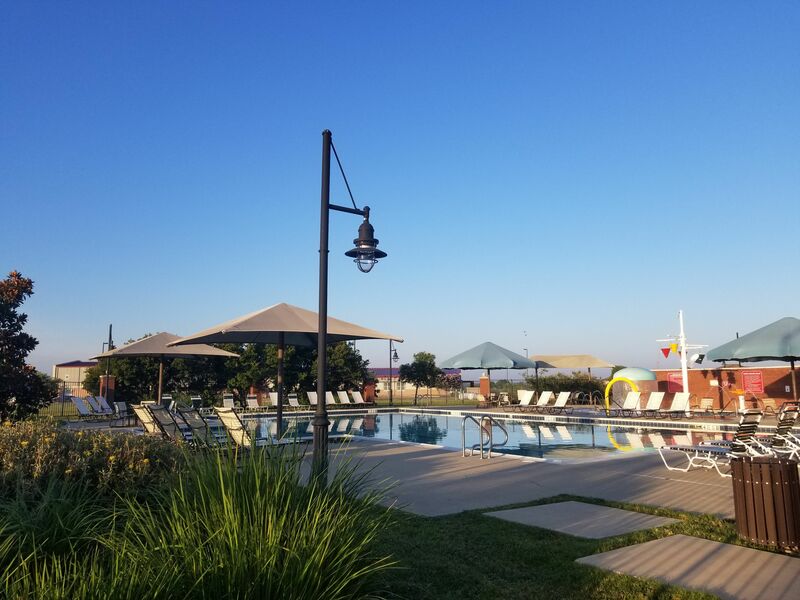 Bring the family, cold drinks and take a dip! 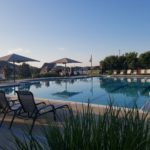 Only homeowners who are current on their HOA Dues will be allowed access to the pool. 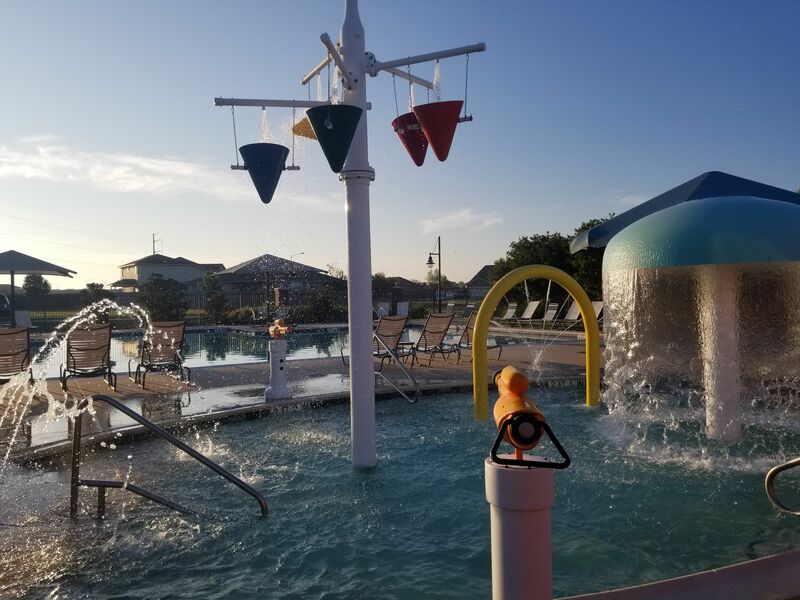 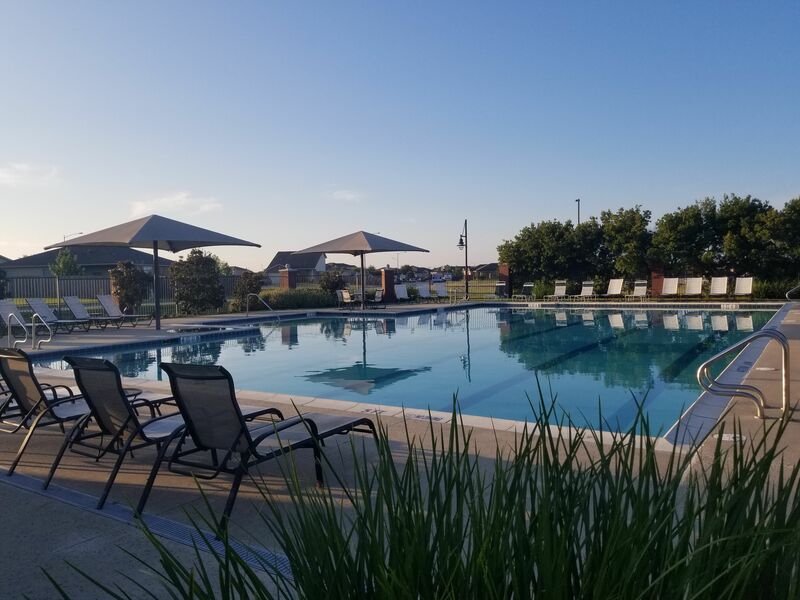 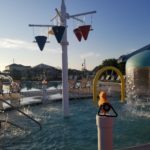 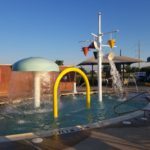 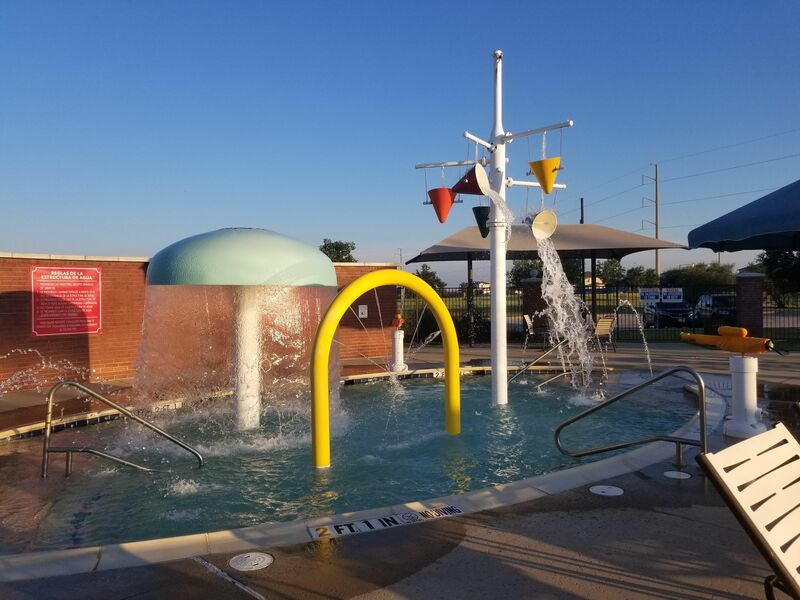 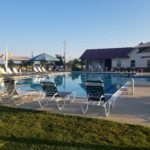 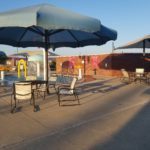 Before using the pool you are required to complete and send the Application for Pool Access form to Goodwin Management per the instructions on the bottom of the form and review the Pool Rules.